Bad news for those in need of relief in the Treasure State. The Montana Supreme Court upheld provisions to a 2011 state law that legalized the use of medical marijuana. The provisions limit the abilities of care givers to grow and dispense marijuana to no more than three patients. In addition to this, the law also requires an automatic review of any doctor prescribing pot to 25 or more patients. It’s not just the doctors who are under review. Care givers who dispense marijuana will be notified that they must cut back their patient numbers. Also, the patients themselves will be updated in the medical marijuana registry. Ultimately, nearly 350 of Montana’s 476 caregivers will be shut down. Of the more than 13,000 patients in need, more than 10,000 will be cutoff from receiving the relief they need. The provisions come in response to what some state representatives see as a lackadaisical law. When the law was first enacted marijuana dispensaries were found on nearly every street in every major Montana town. However, county and state officials tightened down the regulations of such dispensaries and, it seemed, a comfortable medium was found. Those in need were able to get their desired medicine. Due to Montana’s strict penalties for use and possession of marijuana it’s likely that many patients will simply have to suffer. Those patients who seek out weed on the black market could wind up fined or even jailed. 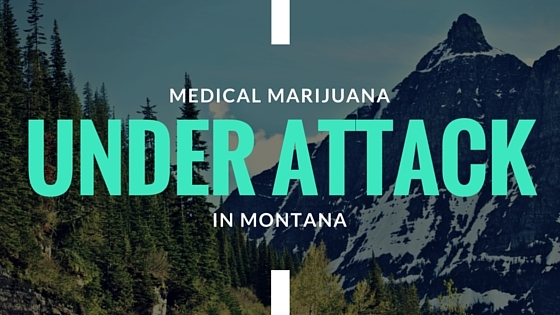 The provisions to Montana’s medical marijuana law will become active after April 14th. Live where it’s legal? 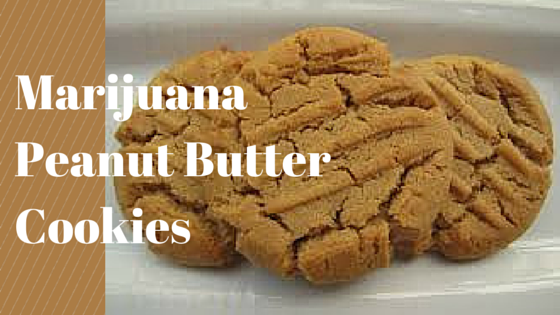 Find the best deals and dispensaries here.